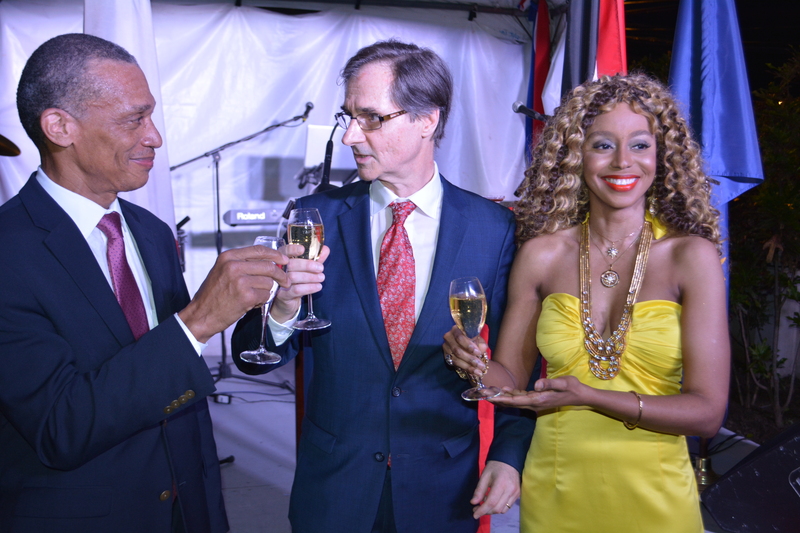 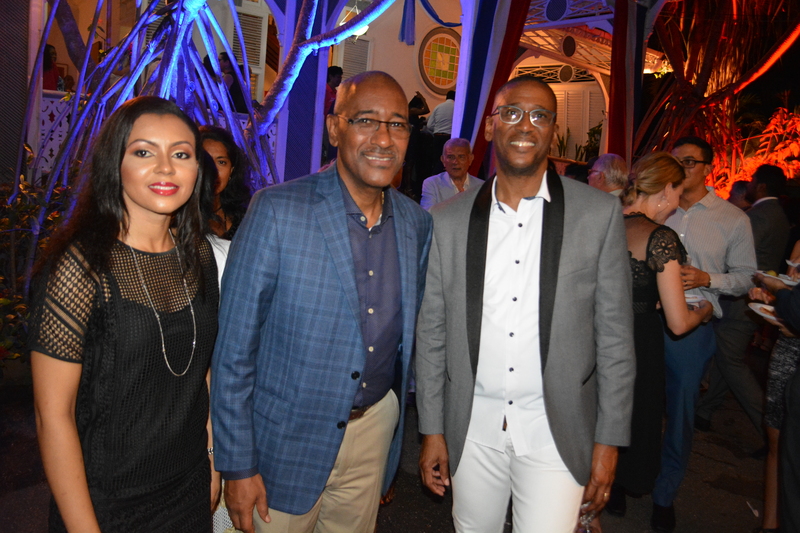 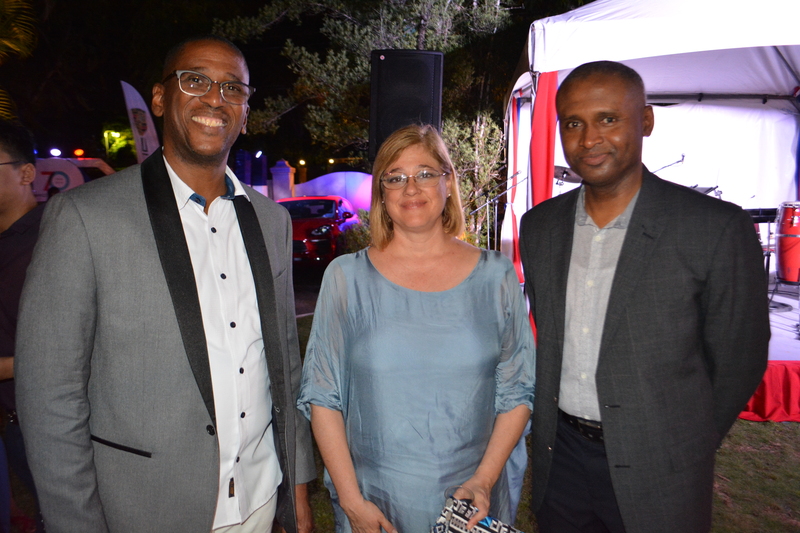 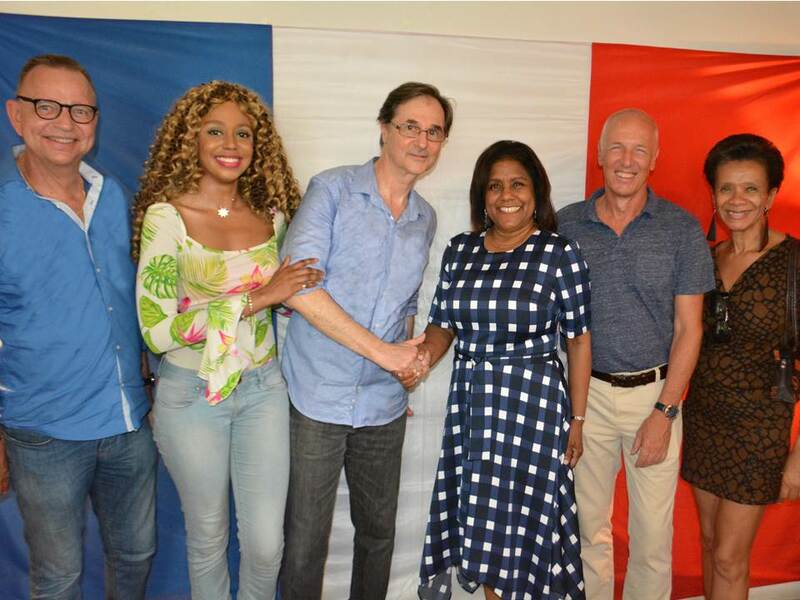 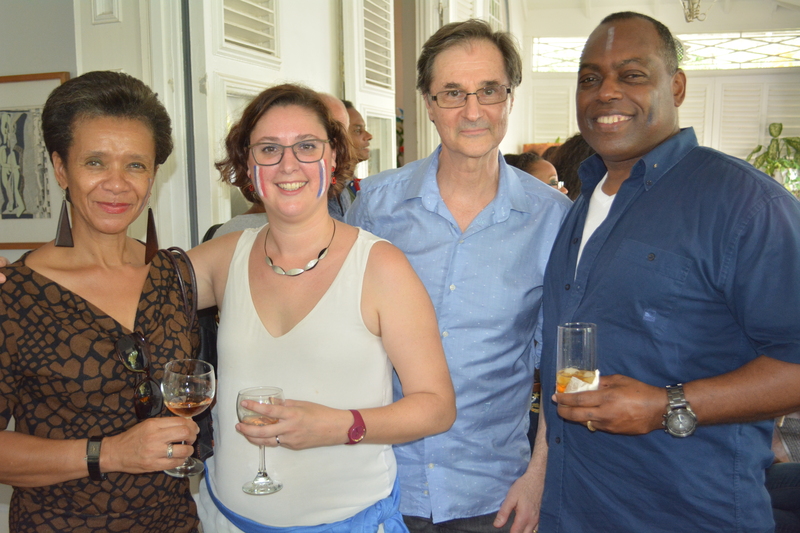 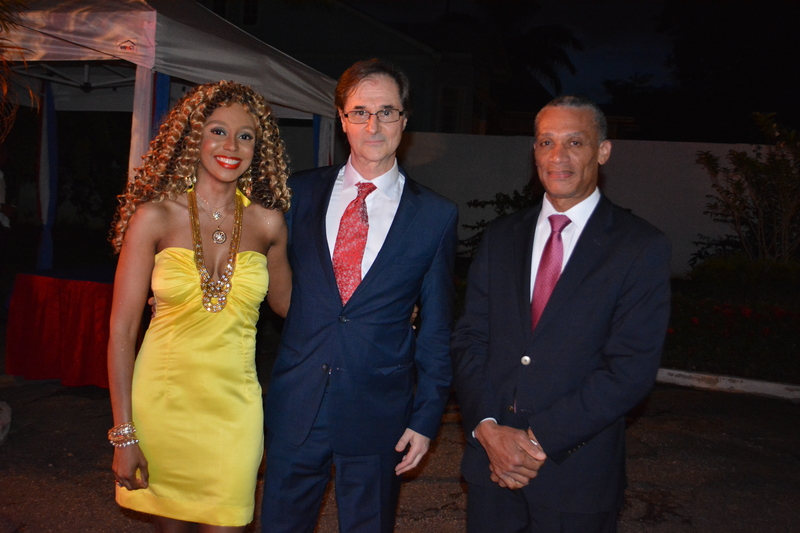 On July 14, as in previous years, this year attended by around 300 guests, including the Minister of Foreign and CARICOM Affairs Mr. Dennis Moses, a reception was held at the French Residence to celebrate Bastille Day. 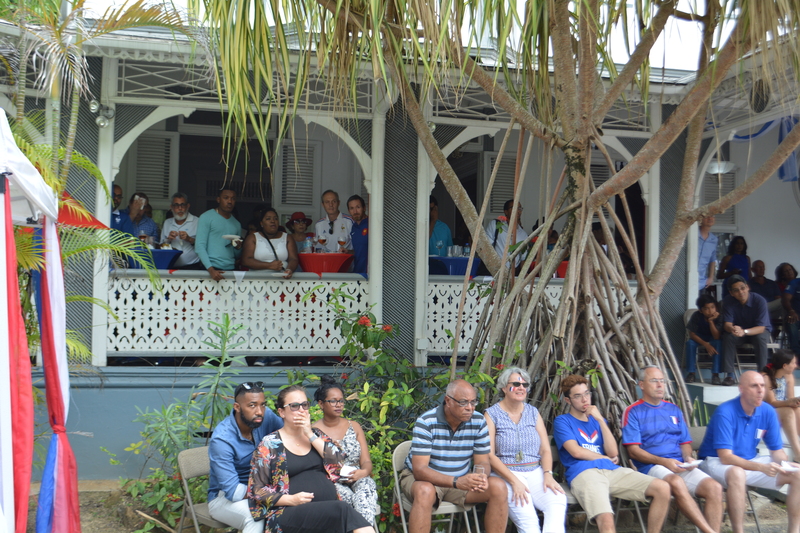 Also in attendance were Mr. Robert Le Hunte, Minister of Public Utilities, Mr. Rohan Sinanan, Minister of Works and Transport, Mrs. Paula Gopee-Scoon, Minister of Trade and Industry, as well as Mr. Ivor Archie, Chief Justice. 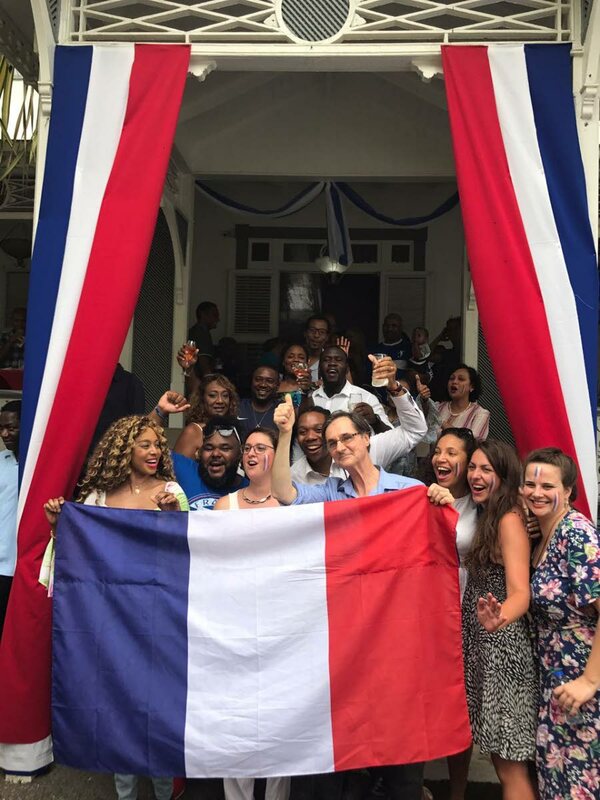 The viewing party, held the following day at the Residence, for the FIFA World Cup final brought together about 100 persons to view the France-Croatia match and hail France’s victory.